Richard Fartson is very embarrassed about his name but each time he tries to keep it a secret from his classmates or other people he meets, it inevitably ends up in a catastrophe. 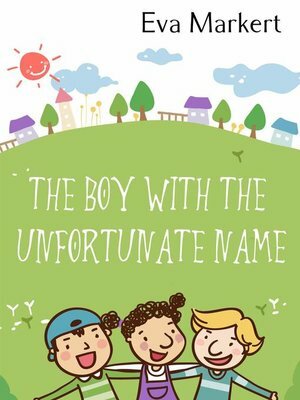 One day a new boy starts in his class, who – because of his name or rather names – also has unusual problems. Will Richard be able to learn from him how to stay cool in such situations?